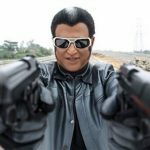 New Delhi: Superstar Rajinikanth will join the sets of Tamil magnum opus 2.o from Wednesday to shoot some crucial portions at the Jawaharlal Nehru Stadium in the national capital. 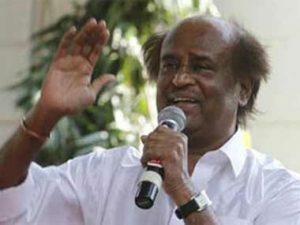 “Rajinikanth arrived in Delhi with his daughter last evening. He will join the sets of the film from today (Wednesday). As soon as he completes this schedule, he will head to Morocco next,” a source from the film’s unit told IANS. 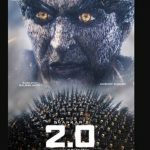 Directed by Shankar, the film is the sequel to Tamil blockbuster Enthiran. 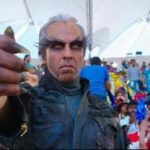 Akshay Kumar plays the antagonist in 2.o, which marks his debut in Tamil films. 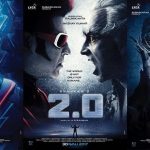 The film also features Amy Jackson, and she’s believed to be the only lady on the sets.